Today we have some great news for you. STUDIOCANAL is pleased to announce that James Cameron will conduct a live Q&A to celebrate the world premiere of TERMINATOR 2: JUDGEMENT DAY 3D. He will answer questions from the audience and Facebook users today which will stream live on Facebook on the official T2 page. 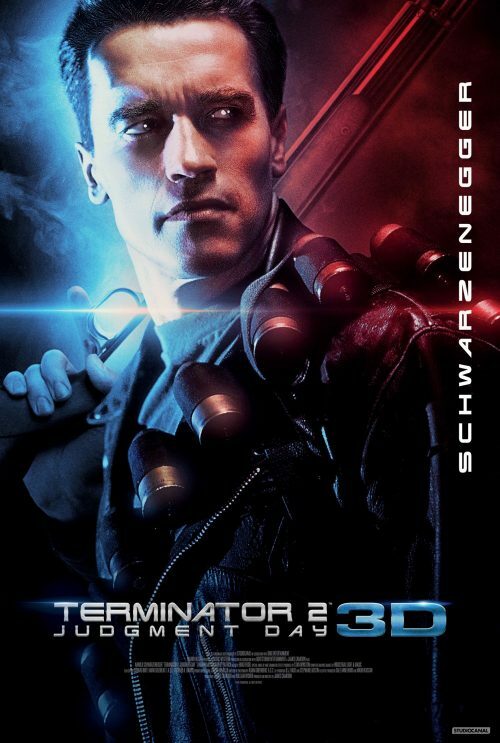 James Cameron’s epic action, sci-fi masterpiece starring Schwarzenegger in his most iconic role, has been converted in immersive 3D by Cameron himself. First hitting our screens in 1991 with ground-breaking special effects, the 3D version will take the seminal blockbuster to the next level of effects and into the 21st century for the next generation of fans.